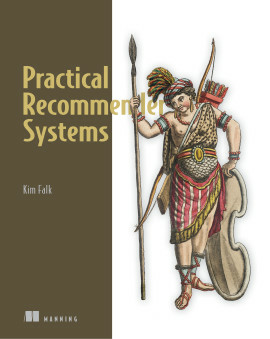 One of the best and most engaging technical books I’ve ever read. 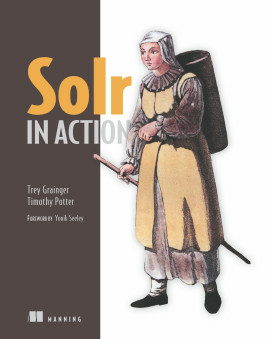 From the Foreword by Trey Grainger, Author of "Solr in Action"
Relevant Search demystifies relevance work. 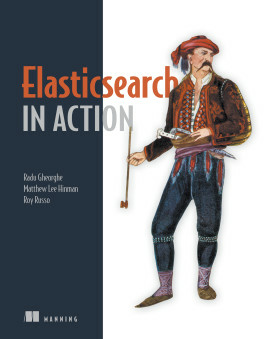 Using Elasticsearch, it teaches you how to return engaging search results to your users, helping you understand and leverage the internals of Lucene-based search engines. 1.2. Why is Search Relevance So Hard? 1.2.1. What's a "relevant" search result? 1.2.2. Search: There's No Silver Bullet! 1.3. Gaining insight from relevance research? 1.3.2. 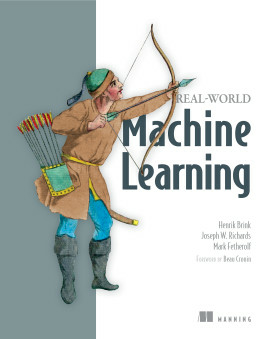 Can we use Information Retrieval to solve relevance? 1.4. How do you solve relevance? 2.1.1. What's a Search Document? 3.6.2. 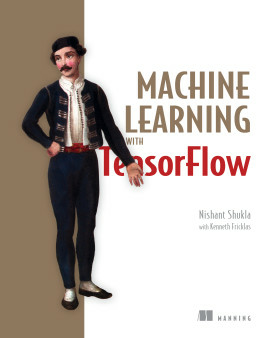 The Vector-Space Model, The Relevance Explain, and You! 3.7. Solved? Our Work is Never Over! 5.1.1. What is a Signal? 5.2. TMDB  Search, The Final Frontier! 5.3.3. Better Best Fields With More Precise Signals? 5.3.8. Does Most Fields Count The Right Signals? 6.1. What is Term-Centric Search? 6.2. Why Do You Need Term-Centric Search? 7.1. What Do We Mean By Score Shaping? 7.2.2. When Boosting  Add or Multiply? Boolean or Function Query? 7.4.1. Search ALL THE MOVIES! 7.4.9. Putting It All Together! 8.3.1. 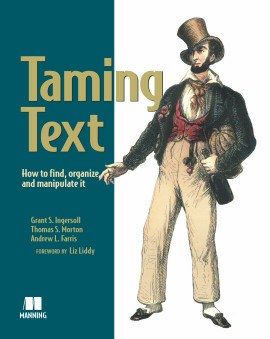 What Information Should be Presented in Listing Items? 9.1. Yowl! The Awesome New Startup! 9.4.2. Identify Problems and Fix them! 10.2. Why userfocused culture before datadriven culture? Users are accustomed to and expect instant, relevant search results. To achieve this, you must master the search engine. 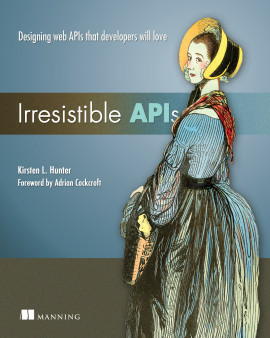 Yet for many developers, relevance ranking is mysterious or confusing. 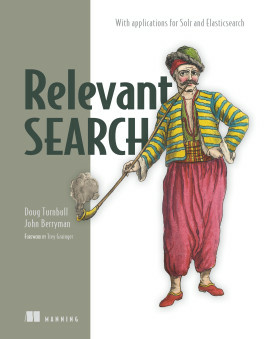 Relevant Search demystifies the subject and shows you that a search engine is a programmable relevance framework. 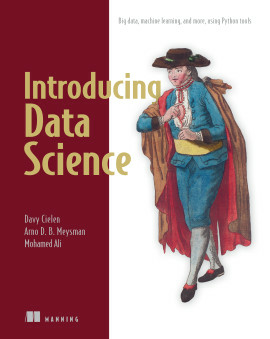 You'll learn how to apply Elasticsearch or Solr to your business's unique ranking problems. 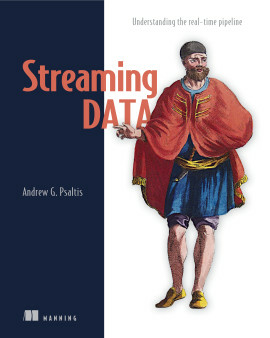 The book demonstrates how to program relevance and how to incorporate secondary data sources, taxonomies, text analytics, and personalization. In practice, a relevance framework requires softer skills as well, such as collaborating with stakeholders to discover the right relevance requirements for your business. By the end, you?ll be able to achieve a virtuous cycle of provable, measurable relevance improvements over a search product?s lifetime. 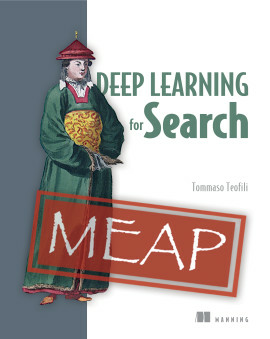 For developers trying to build smarter search with Elasticsearch or Solr. Doug Turnbull is lead relevance consultant at OpenSource Connections, where he frequently speaks and blogs. John Berryman is a data engineer at Eventbrite, where he specializes in recommendations and search. 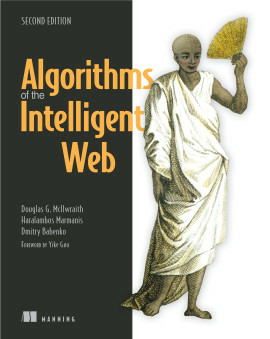 Will help you solve real-world search relevance problems for Lucene-based search engines. 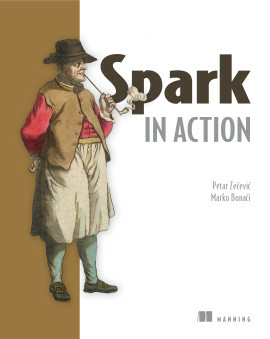 An inspiring book revealing the essence and mechanics of relevant search. Arms you with invaluable knowledge to temper the relevancy of search results and harness the powerful features provided by modern search engines.